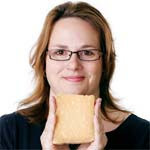 Meet cheese geek Jeanne Carpenter (pictured below). Raised on Velveeta on a family farm in Wisconsin, after college she worked as a journalist, a corporate project manager, and finally as a communications specialist for state government. In 2007, she started her own public relations company to promote artisan cheese. In 2009, Jeanne launched Wisconsin Cheese Originals, a member-based organization dedicated to discovering, tasting, and learning more about Wisconsin artisan cheeses through a myriad of events, including an annual Wisconsin Original Cheese Festival in November. She is also the author of Cheese Underground, giving cheese-starved readers everywhere the inside scoop on America’s Dairyland since 2006. Enough said but I am sure you want to know more. Go here. Congrats to Jeanne for moving from corporate project manager to woman in charge of cheese! 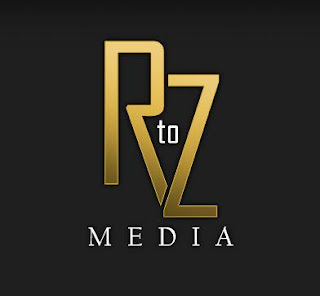 Mark Zuckerberg's eldest sister Randi starts her own business: RtoZ Media - a social media company. In August, Randi Zuckerberg, 29, quit her job at Facebook, where she had been among the first two dozen people hired. Most recently, she was the director of marketing. In its early days, Zuckerberg was a buoyant presence, representing her reticent brother to an eager press. Later, she earned attention (not always favorable) singing at company functions with a band composed of colleagues. And she came up with the idea for Facebook Live, the social network's video channel, which has featured interviews conducted by Facebook executives with Oprah Winfrey and President Barack Obama. Learn more here. Illustration credit: RtoZ Media homepage. I was researching away on a project for a client and accidentally stumbled upon a PDF file I had downloaded to my MacBook in 2004. 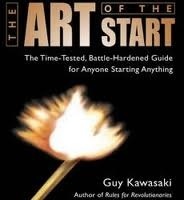 It's called "The Art of the Start" and is based on Guy Kawasaki's book by the same title. Q. I admit it: I'm scared. 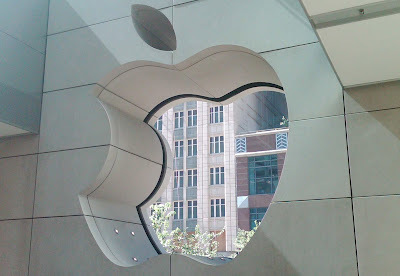 I can't afford to quit my current job. Is this a sign that I don't have what it takes to succeed? Am I not truly committed? Take that Corporate America! Yes, according to a new paper authored by Lesa Mitchell (V.P., Advancing Innovation) for the Ewing Kauffman Foundation titled, "Overcoming the Gender Gap: Women Entrepreneurs as Economic Drivers," the United States needs more women entrepreneurs. Women who are capable of starting growth companies that serve global markets may be the nation's secret weapon for achieving sustained economic growth. Not-for-profit initiatives that advance opportunities for high-growth women entrepreneurs need greater funding and support from women executives, philanthropy leaders and industry. Networking and collaborative events between startup founders and big companies are critical to provide women entrepreneurs access to networks that can produce potential customers. 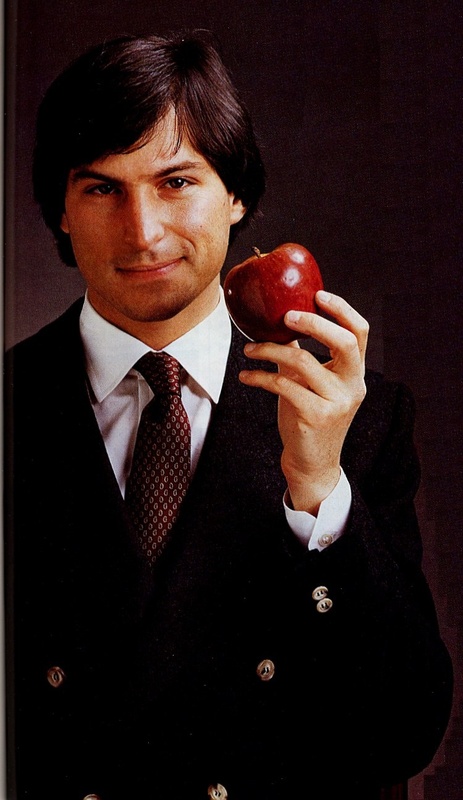 Successful women entrepreneurs and inventors should make themselves visible and available. Role models are critical to young women considering entrepreneurship. Women must be invited at a much higher rate to join science advisory boards of high-tech companies.